And it all comes down to good parenting and upbringing. If you allow your kid to misbehave and be abusive/harsh towards others, then keep in mind that one day he/she could behave the same with you. All acts of aggression are concerning, may they be towards other people or animals. You also can’t justify violence and aggression towards animals by saying ‘it’s not causing anyone harm,’ because the problem is the toxic behaviour itself. Sadly, however, some people don’t realise how important proper training is, and they continue to spoil their kids. 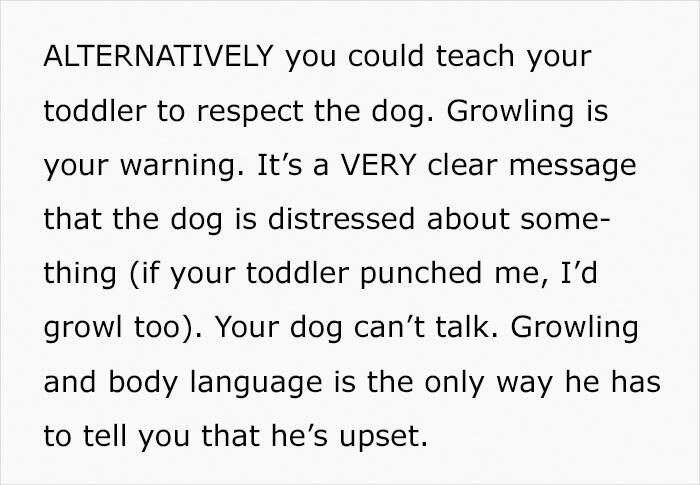 For instance, this Quora user asked if anyone knows on how to stop their dog from growling every time their toddler ‘punches’ the dog. 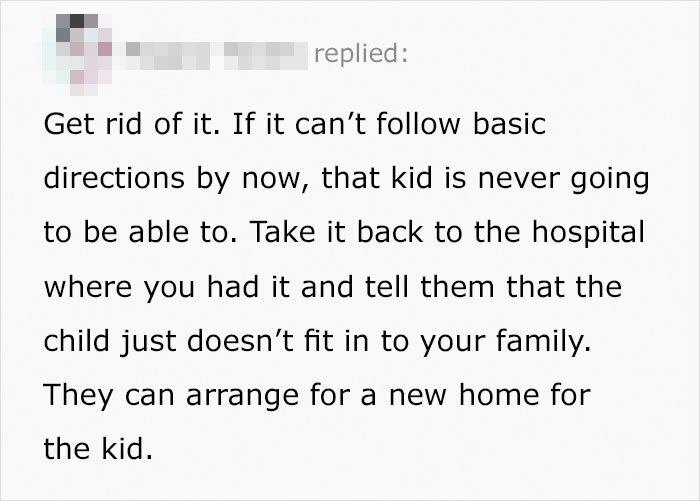 Upon reading this, people didn’t hold back and one person, in particular, gave the best reply. 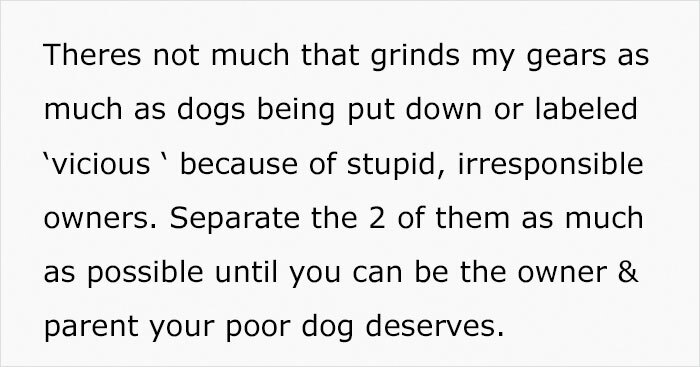 And this is how an Australian dog owner Marnie Bell replied. 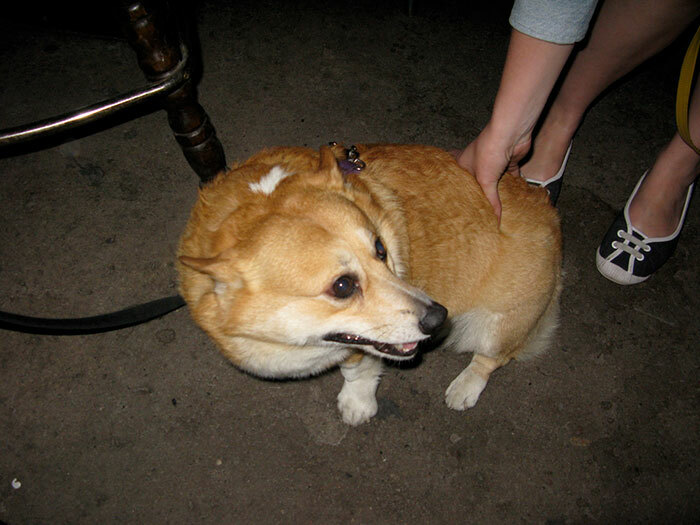 “Also, remember to pay attention to your fur child after your human child comes home. They don’t understand why they’re no longer the centre of your world. Be sure to enforce strict boundaries with both pet & child, and enforce them consistently and lovingly. Teach your child to respect your pet, and your pet will respect your child.” It’s not that hard, now is it? These are some of the other responses. I think these people are speaking for all of us. No room for bad behaviour. Getting a cat wouldn’t be a bad idea since the cat would start scratching your face without any warning. What do you think of this whole situation? Share your thoughts with us in the comments below.